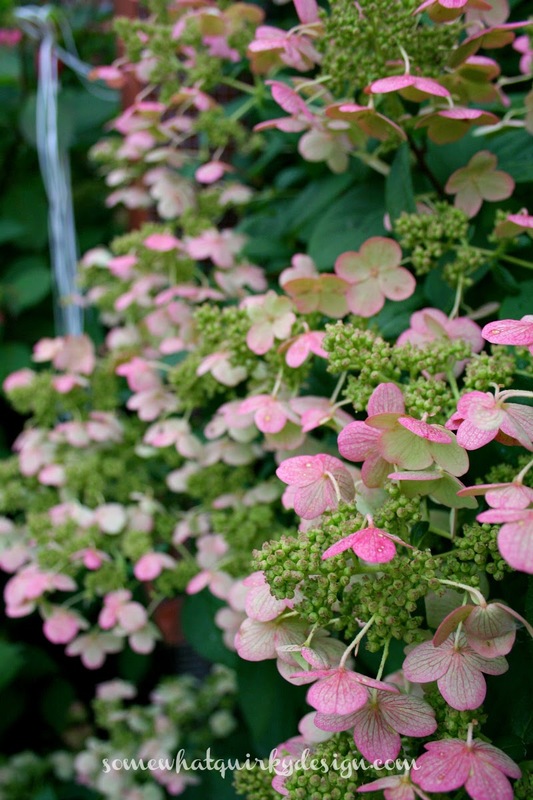 One of my favorite happy accidents of life is randomly choosing a Quickfire Hydrangea to plant in my garden. I was very naive about hydrangeas, you see. And it was a September sale at our neighborhood nursery. The kind of sale where they discount all shrubbery 40% and you get to choose from all the things that did not sell in the months that normal people plant things in their garden. I think they are called Quickfire because they bloom earlier (way earlier) than my other hydrangeas. The blossoms start out white and get pinker and pinker, the longer they stay on the bush. They are a little different every year so I think heat has something to do with it as well. But I don't know for sure. By the time they get brought in to dry they are pretty dang gorgeous. The little petals are remarkably strong. 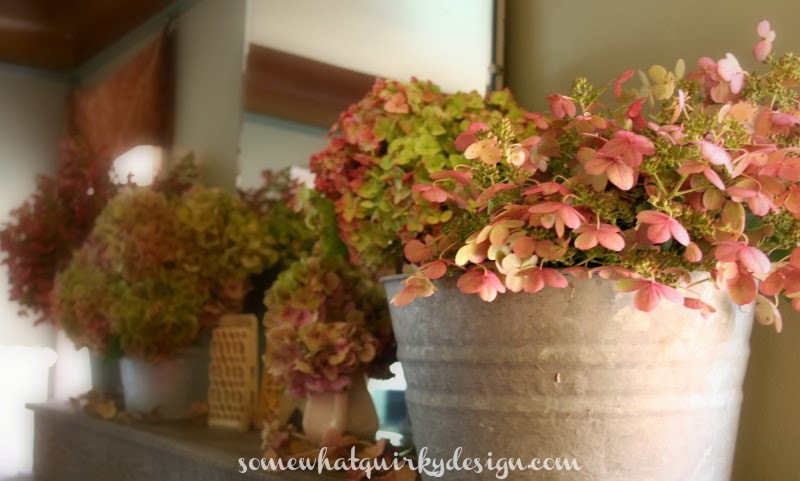 Very different than mophead hydrangeas. And I, being the cheap frugal, repurposing, hoarder that I am . . . well, I save every one of those little things. I'm researching ways to reuse these puppies. 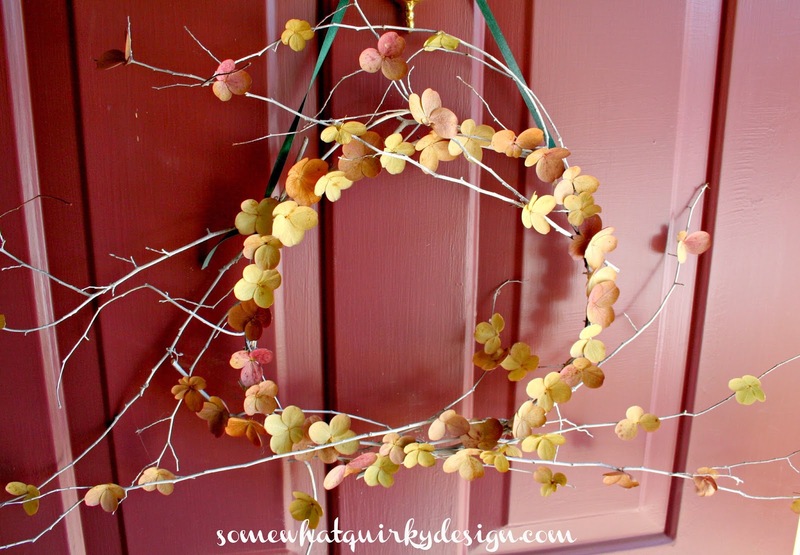 Last year I made a wreath. This year I've made lots of stuff. Stuff I will show you tomorrow. 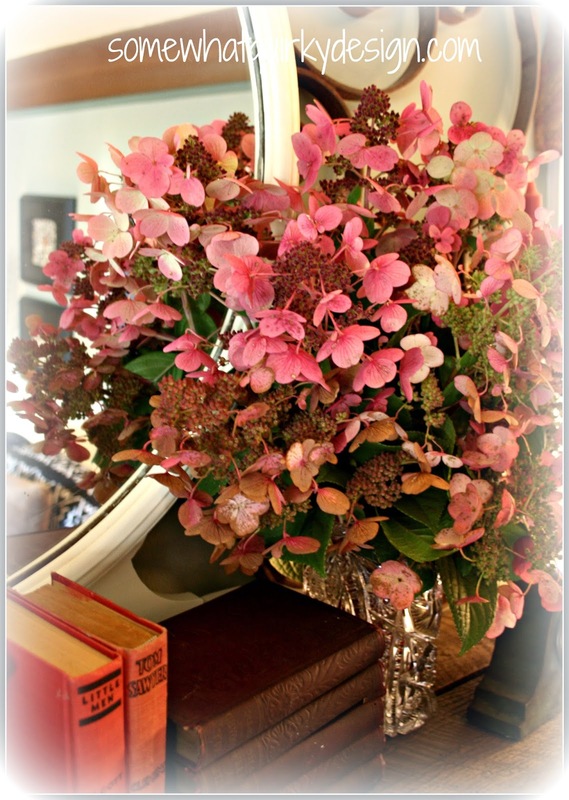 Of my Quickfire Hydrangea blossom and petal prowess. I'm going to help you learn. 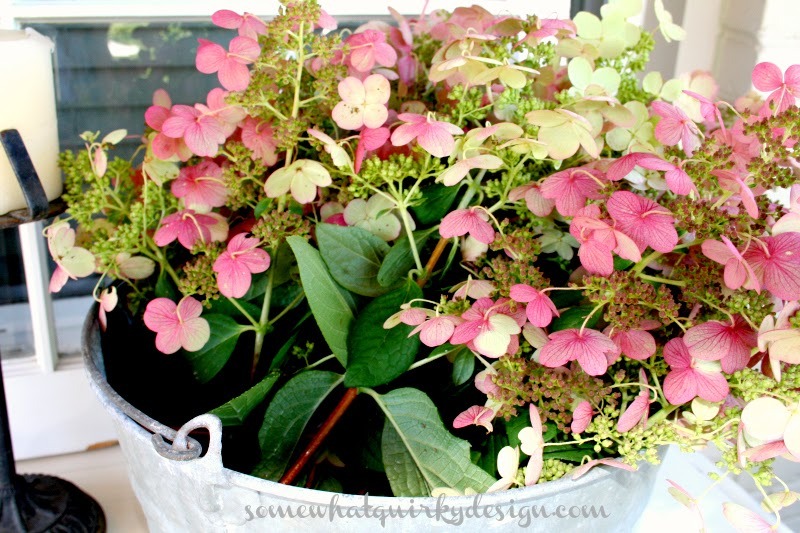 Of course you will need some Quickfire Hydrangea blossoms and petals. P.S. you can see petal Easter eggs here. Love these. You can really get creative. This feels like spring. Love seeing flowers again. 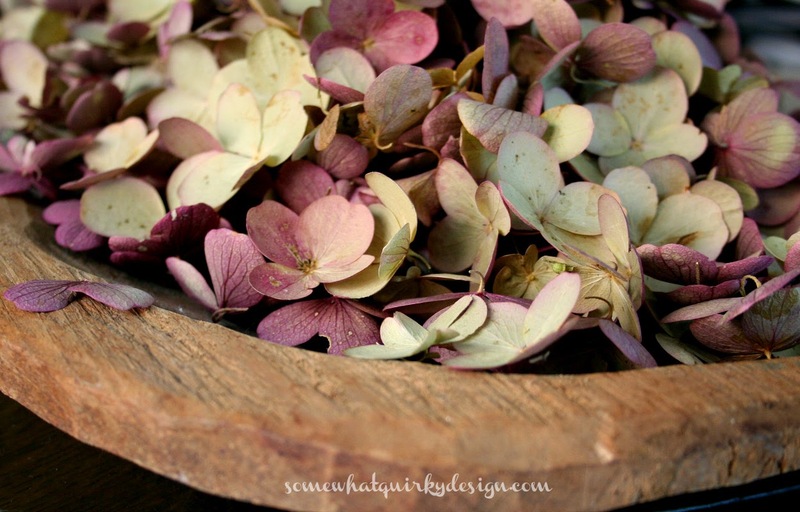 I have never had a hydrangea, but this is gorgeous! Maybe in my new house! Okay, jealous of the hydrangea - mine hates me! Yours is both beautiful and so useful. Having read the other two posts first, yes I'm dead jealous !